AVI format is one of the most popular video format and most of the video files comes in the same format. Unfortunately, the AVI format is not supported on android devices. Most of the android users are looking for the easy way to play the AVI files on their android tablets and smartphones. In Android Mobile device you can’t play the AVI file without converting them into the supported format. There are thousand of application available on the web which you can use to convert avi files into another format. Some of the best file converter are Free Online Converter, CloudConvert. You can use any of them to convert your files on your desktop or cloud. Converting files from one format to another format is a long process and take so much time. There is also another easy way to watch the AVI video file on the android devices. To do this all you need a third-party application from the Google play store. Let’s take a look how to play the avi video files without converting them into another format. There are lots of third party apps are available on the net which gives you the ability to play the files on your device. All you have to install any one of them on your device and you can directly watch the video files on your phone. Some of the best AVI players you can download on your device are. Mobo Player, VLC for Android, iMPlayer, YX Player, ArcMedia Player, RockBase Player, VPlayer and MX video player. 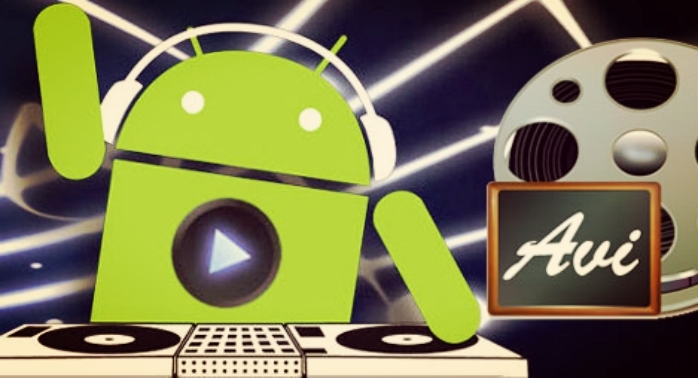 These are some of the best video player available on the Google play store, which can play most of the files format on your device which are not supported by the android. Install any of therm and enjoy your favorites videos. “MX video player” is the best! Avdshare Video Converter is the most professional AVI to Android converter with which any unsupported AVI can be easily converted to Android products supported video formats.